Fascinating. Reality is stranger than fiction. I just hope that for the victims and their families sharing can bring healing. WOW to the investigators. Three boys kick over a mysterious barrel in the woods. A small town cop fishes for answers. Evidence is buried, and the case goes cold. 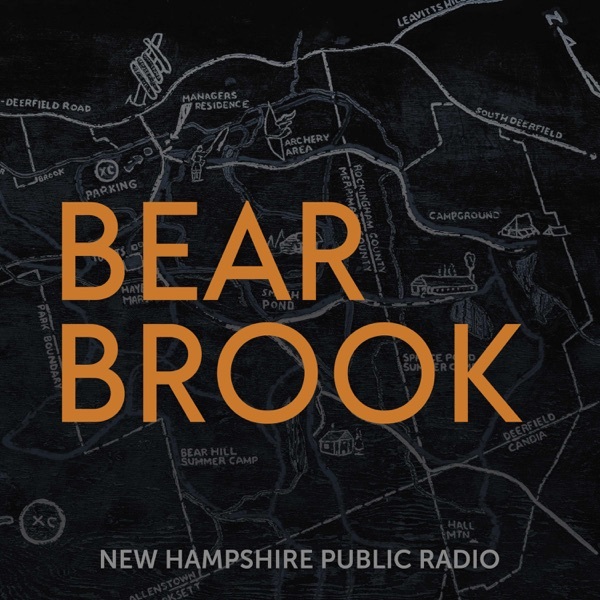 <br><br><a href="https://www.bearbrookpodcast.com/">Click here</a> to donate $20 and get ad-free episodes of Bear Brook a week early.